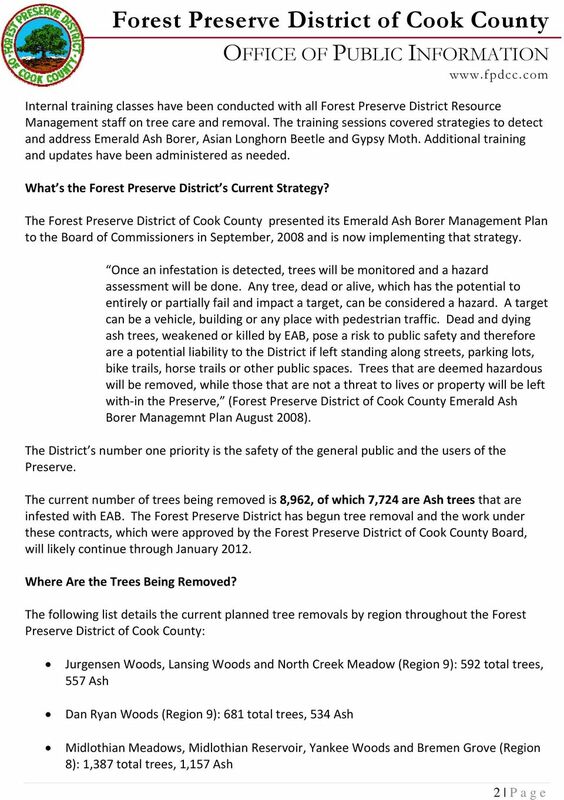 Download "Forest Preserve District of Cook County OFFICE OF PUBLIC INFORMATION www.fpdcc.com"
EMERALD ASH BORER What Trees Does EAB Attack? 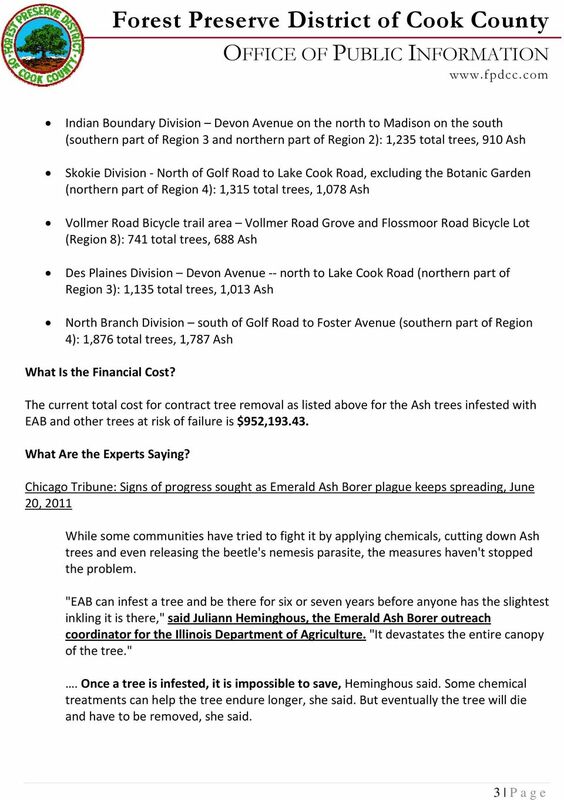 How Do I know if My Tree is an Ash Tree? What Does EAB Look Like and What is its Lifecycle? 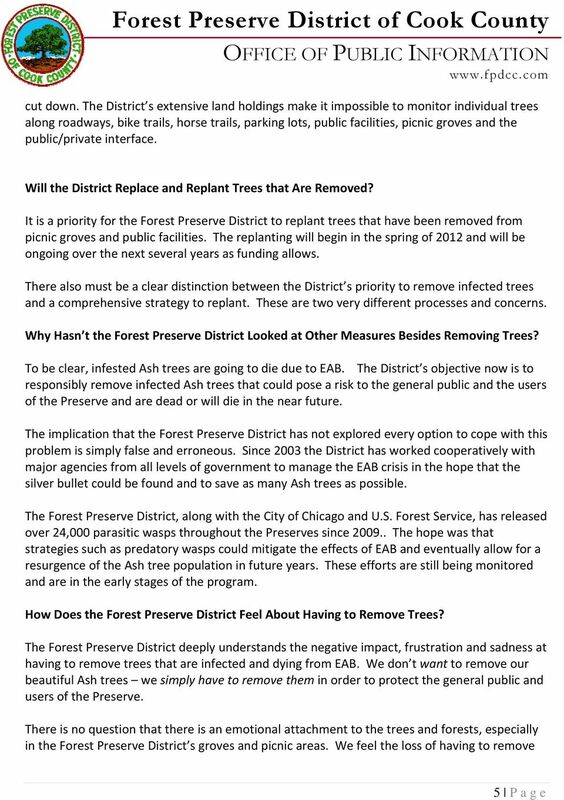 Inside this issue: A Few Frequently Asked Questions The Scoop on Emerald Ash Borer What kind of street trees are recommended? 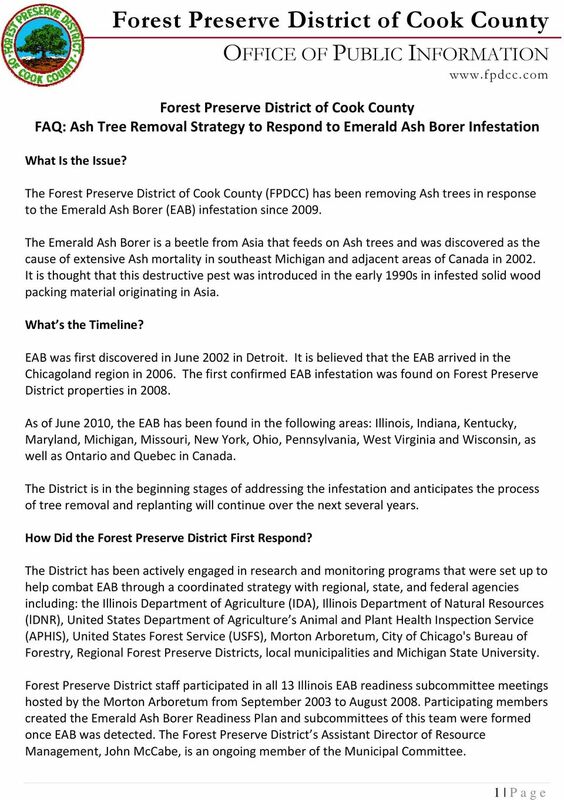 Emerald Ash Borer Impacts All Ohioans Removing an entire tree from your property? 1. How do Pickering s taxes compare to other Durham Region lakeshore municipalities? Wisconsin forests and the Division of Forestry hard at work for you. Indiana DNR Division of Forestry Small Woodlot Owner Consultant Directory This directory and the Indiana Woodlot Owner Resource Series was developed for property owners who have ten acres or less of woodlands. 166 tax.ohio.gov. Property Tax Tangible Personal Property. Taxpayer Taxpayers who own and use tangible personal property in business in Ohio. Taxpayer Taxpayers who own and use tangible personal property in business in Ohio. Tax Base The tax is applied to tangible personal property used in business in Ohio (machinery, equipment, inventories). 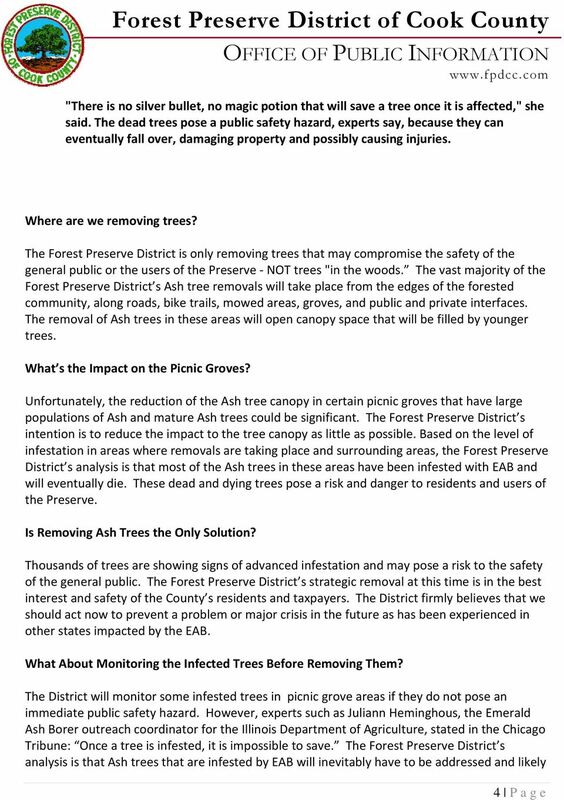 Emerald Ash Borer and TreeAzin Systemic Insecticide. Paul Bolan BioForest Technologies Inc. Appendix D Flood Damage Assessment There is no single definition of the phrase flood-damage assessment that is applicable to all agencies. Such a definition would be difficult to develop and may be unnecessary. 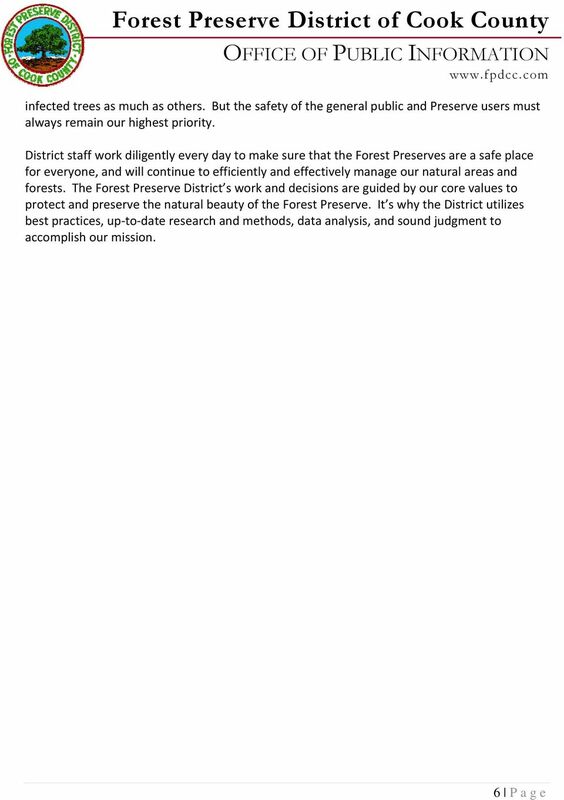 Case Study: The History of the San Juan Headwaters Forest Health Partnership Introduction: Wildfire is a part of life in Southwest Colorado. It plays an integral role in ecosystem health and management. The purpose of this meeting is to inform the public of the updates to the project, and to get input before the finalization of the project. agrees to replace at no charge any tree that dies and subsequent inspection shows that the wire basket was not properly removed.